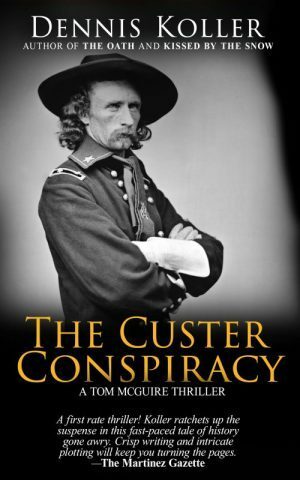 I started writing The Custer Conspiracy after imagining what the consequences would be if it just so happened that George Custer faked his own death and was not killed at the Battle of the Little Bighorn. 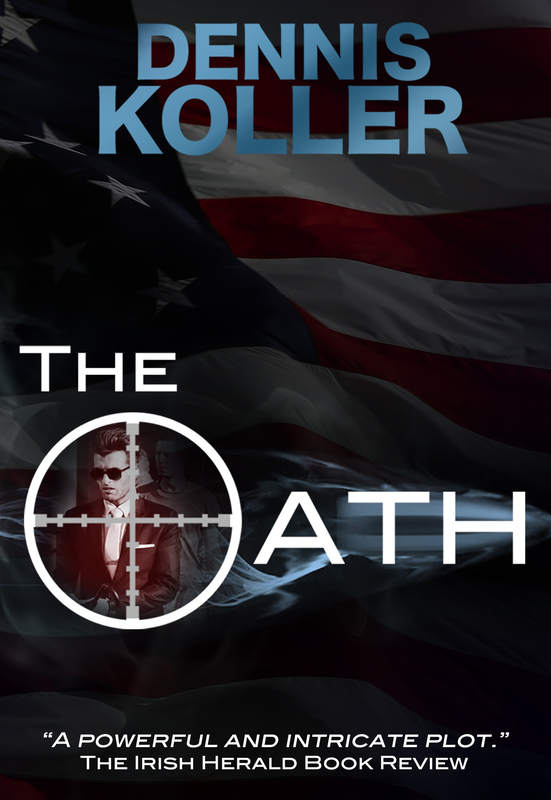 For the past three months, my third novel, The Custer Conspiracy, has been circulating among the NY Literati looking for an agent. To date, I have received five requests to see the entire manuscript seeded between thirty-three outright rejections.